Steel G80 load chain is a necessary convey device. 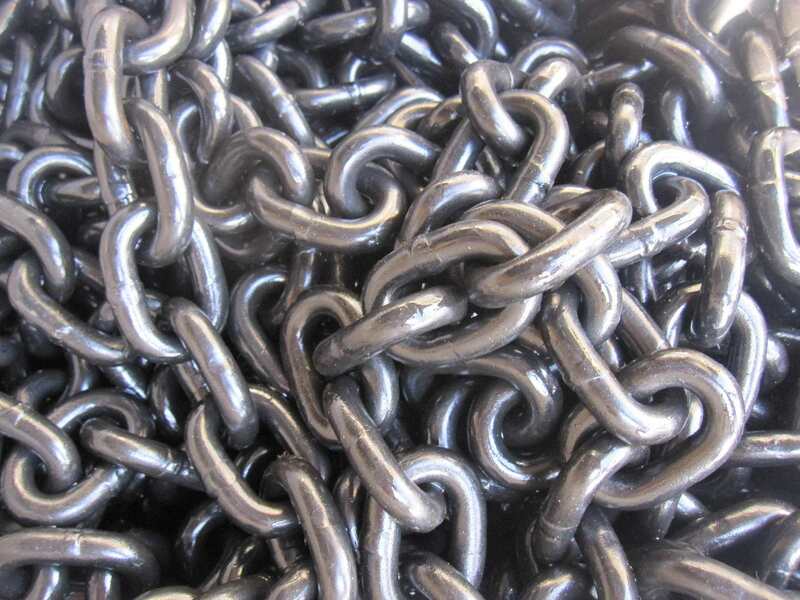 During the manufacture, only using the superior alloy steel and with strict control of the process,can the chain be up to G80. 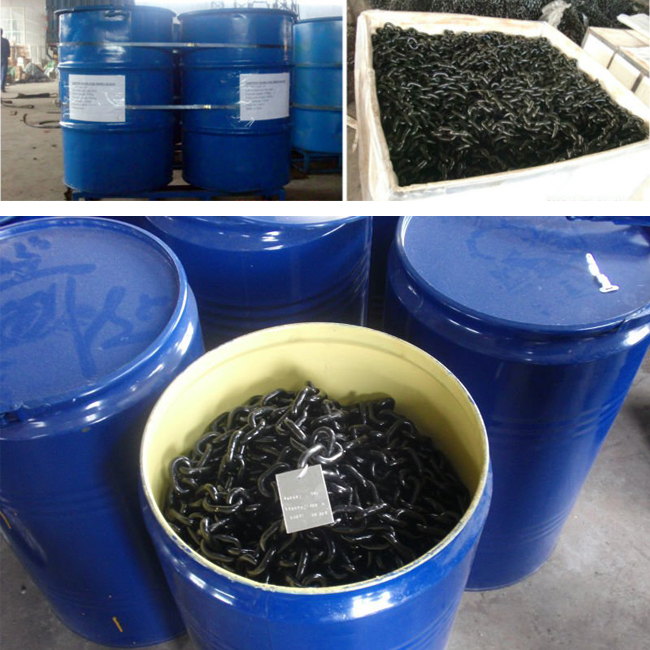 Our Steel G80 load chain reach 4 times of safety factor.The surface of the Steel G80 load chain can be treated by polishing, blackening, hot dipping galvanizing, painting, hanging plastic, electroplating, dacrometing,ect. We can also imprint "G80" or other logo as your requirement . 2.The advanced heart processing craft. 3.Each working procedure carries out a strict size check. 4.With high quality material 20Mn2. 5.All pass the 4.5 times breaking force test. 6.Could reach to the EN818-7 standard. Looking for ideal Steel G80 Load Chain Manufacturer & supplier ? We have a wide selection at great prices to help you get creative. 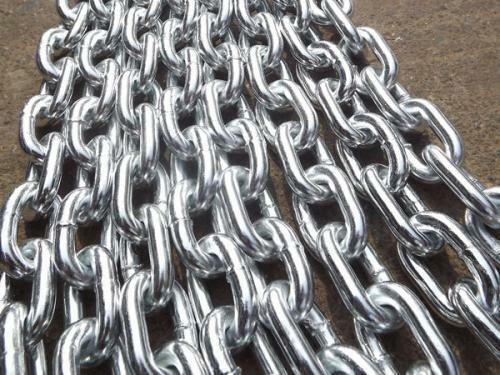 All the G80 Alloy Steel Chain are quality guaranteed. 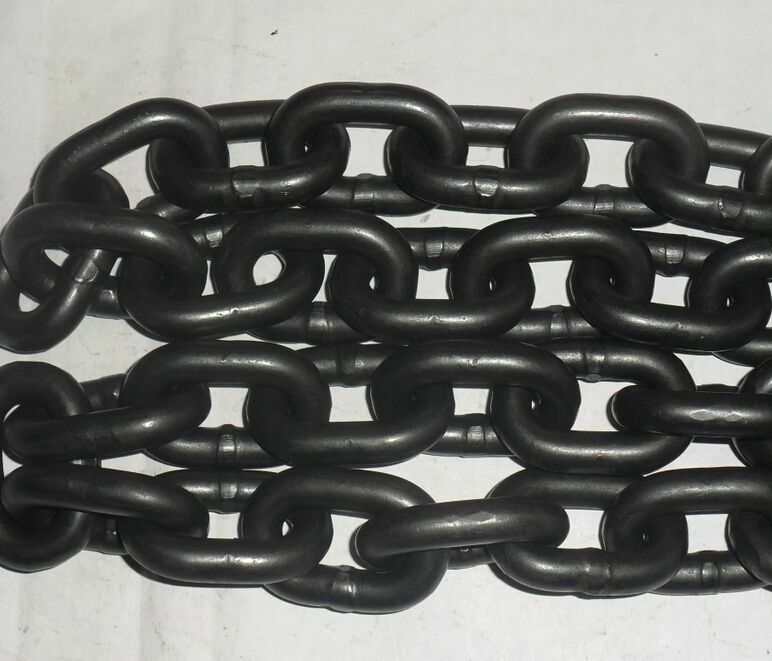 We are China Origin Factory of G80 Steel Load Chain. If you have any question, please feel free to contact us.